Thanks for the heads up, joon. 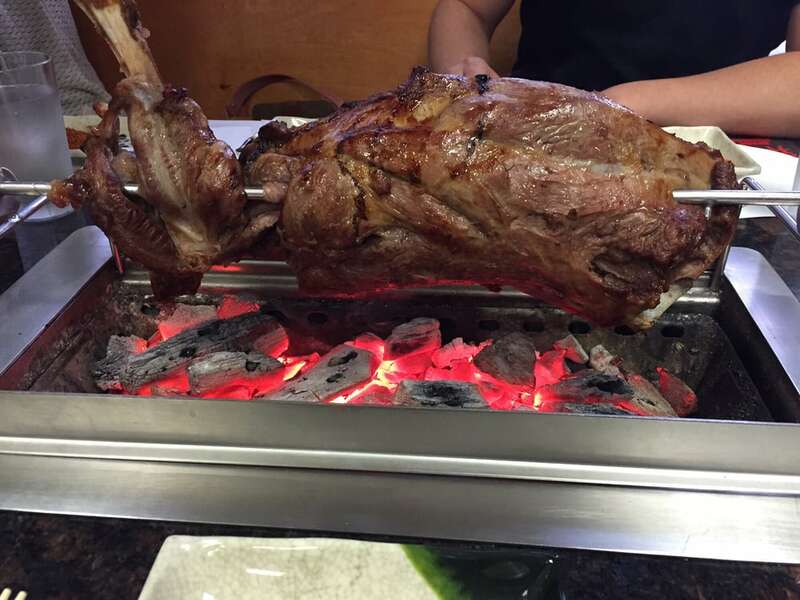 I <3 lamb…how did I not know about this place?! Thanks so much for sharing. Bumped to to top of my To Go list!! I’ve never had the leg like this…have gotten the skewers though. Make sure you bring plenty of beer too! So I take it you would go baaaa-baaack? Lol love me some lamb! Thanks!